Canadian folk/rock/Irish band Great Big Sea are celebrating their 20th Anniversary as a band this year. Since 1993, the band has been performing their upbeat blend of traditional Irish folk and pop music all over the world. 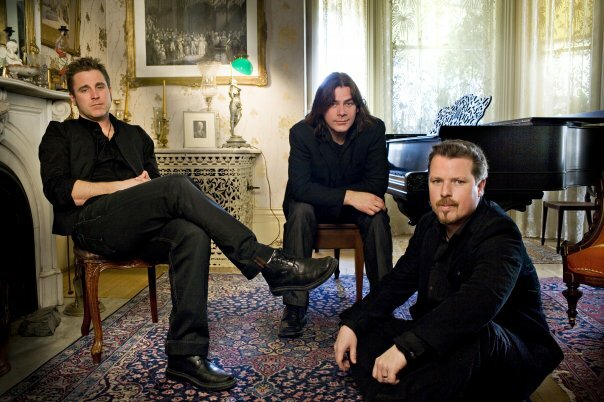 Great Big Sea has had huge success in their home Province of Newfoundland and nearly all of their albums have gone platinum or gold in Canada. They’re also members of the Canadian Music Hall of Fame. With the rise in popularity of the folk music sound, their tunes would fit right in along side more popular bands like Mumford and Sons, the Lumineers and Flogging Molly. Definitely an largely undiscovered gem in the genre – at least in the United States. Bother and sister Arejay and Lzzy Hale formed Halestorm in 1998 when Lzzy was 14 and Arejay just 11 – the siblings released an independent EP the following year. In 2005, after adding a two more guitar players, the band signed a record deal with Atlantic and have been touring heavily to promote their two albums ever since. Undoubtedly, Lzzy has one of the strongest female voices in rock today. 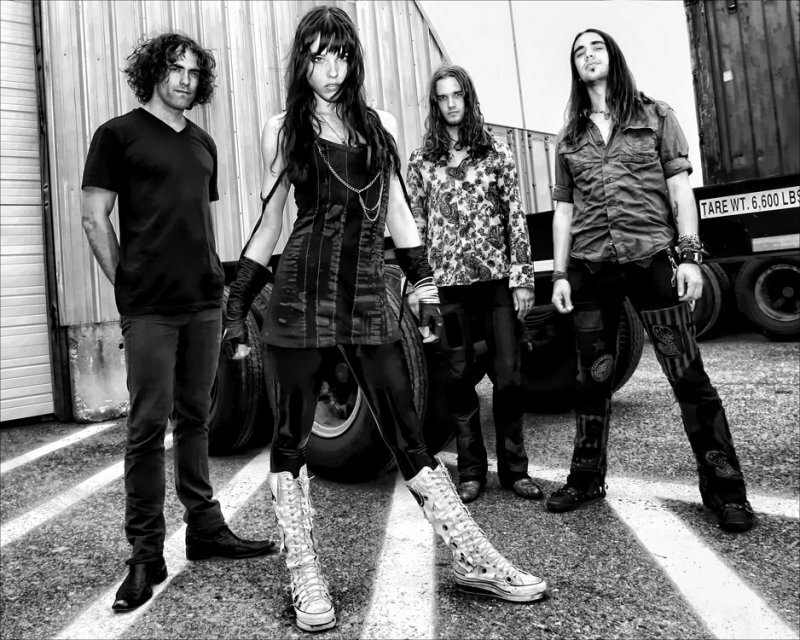 Her vocals have a raw energy, reminiscence of Janis Joplin and Joan Jett, but with a little softer edge to them. Crunchy rock guitars and piano melodies round out Halestorm’s sound. In 2013, the band finally got a nod of recognition from critics, when they were nominated for and won a Grammy Award for Best Hard Rock/Metal Performance. Singer-songwriter Kate Voegele was the first artist signed to Myspace Records. Tom Anderson, founder of Myspace.com, heard her music on her Myspace page and signed her shortly after. Since then, she’s gone on to record three albums and also had a reoccurring role as Mia Catalano on the CW television series One Tree Hill. If you’re into guitar driven, female pop in the vein of Sheryl Crow, Jewel or Michelle Branch, then you should give Kate a listen. 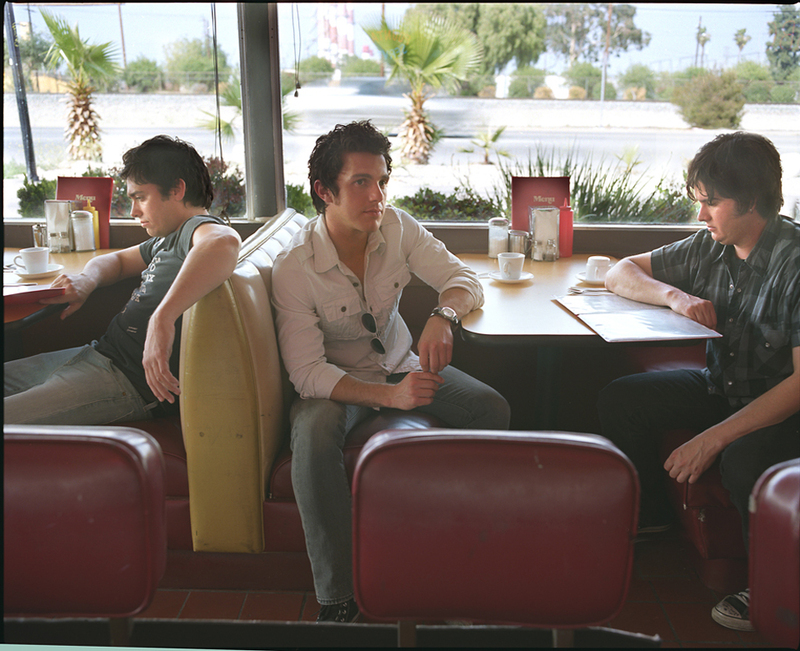 Memphis-based pop/rock/country band Ingram Hill had a minor chart hit back in 2004 with “Almost Perfect” from their debut album June’s Picture Show and went on to open for the likes of Maroon 5 and Guster. The band’s earlier albums lean more toward 90s sounding pop/rock, with catchy melodies and vocal harmonies, however their latest effort delves more into country/rock territory. Those that enjoy 90s bands like Sister Hazel, Hanson or Matchbox Twenty will dig Ingram Hill’s first 3 albums. Those that enjoy the country flavorings of early Rascal Flatts will be drawn more toward their latest release. 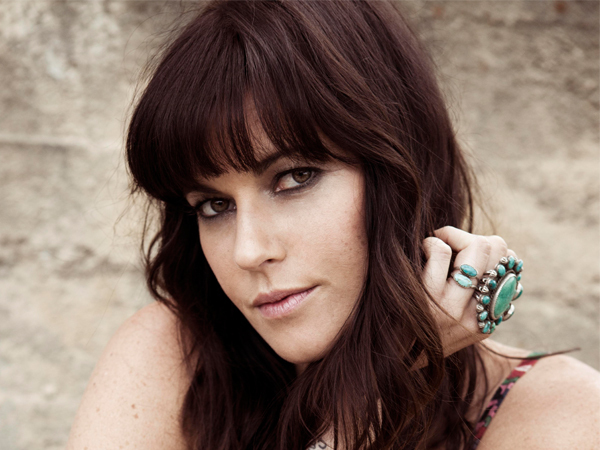 Chances are, you’ve never heard Tristan Prettyman’s music, but you’ve most definitely heard a song written about her. Remember that huge hit Jason Mraz had a few years ago called “I Won’t Give Up On Love”? That song is about her. Prettyman and Mraz were engaged for a time – when the pair broke up, Mraz wrote an entire albums worth of songs about the end of their relationship. Tristan turned around and did the same -although her newest album Cedar & Gold tells a much different story about the break-up than what people got from Mraz. Whether you’re looking for breezy love songs or sad break-up tunes, Tristan Prettyman’s music has a little something for everyone. Her sound is similar to Jack Johnson, but with a feminine twist. Fans of Colbie Caillat, Sara Barilles and Jewel will dig her sound. I don’t even know the way I ended up here, however I thought this publish was once great. I don’t know who you are however definitely you’re going to a well-known blogger when you are not already. Cheers!